Oculus has released some awesome sales this week including the Oculus Go and the Oculus Rift. And now, it’s time to check out the new VR game releases on the Rift. You are Leth, a wizard who awakens after a long slumber, recalling only glimpses of his past. Your spells are forgotten. Astray from the path of righteousness and trapped inside yourself by the tyrannical order of the Panopticon, you will have to face a blank beginning. With the use of your powerful spells and wits you will solve puzzles, fight enemies and pursue the recollection of all your lost memories. PROZE: Prologue is a free opening chapter for the PROZE game. Prologue is set in 1976 and is a prequel to the main story. You’ll play as Soviet engineer Anatoly, who works on a secret research project called DUGA. You’ll explore Cold-War era facility, start the PR-03e experiment and find out the origins of the conspiracy that will take you to the events of the main game. Starring John Legend, Oprah Winfrey, Constance Wu (Crazy Rich Asians), Tye Sheridan (Ready Player One), Diego Luna (Rogue One: A Star Wars Story), and Liza Koshy. 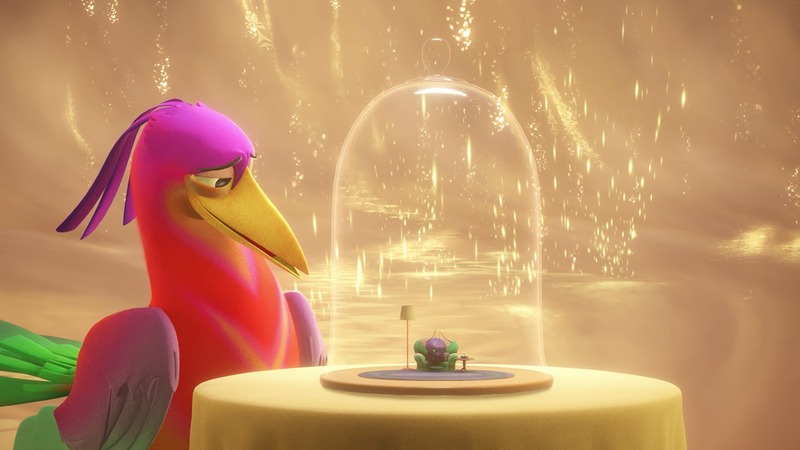 Created by the director of Madagascar and the Emmy-winning animated films Invasion! and Asteroids! 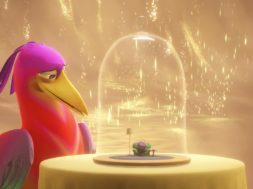 In this interactive animation, Crow is the most admired animal in the forest with his magnificent colors and beautiful voice. But when the very first winter arrives, can Crow make the personal sacrifices needed to save his friends? Official selection of Cannes Le Marché du Film and Venice International Film Festival.